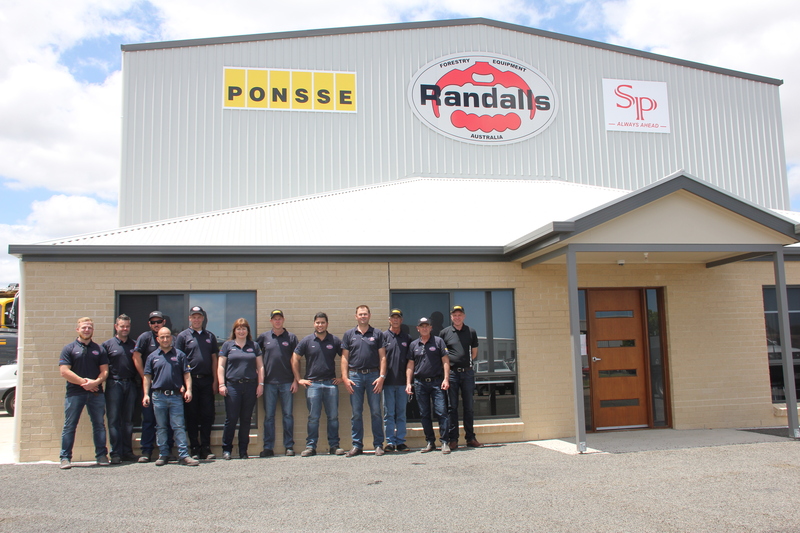 Randalls Equipment Company exists to serve our customers. We are 100% dedicated to the forestry industry so our success is heavily dependent on the success of our many customers. Without them we could not exist. We stand by our “CUSTOMER FIRST” philosophy and we make it our priority to do our very best for our customers every day. We stock a vast range of replacement parts for all the products we sell across 5 locations throughout Australia and New Zealand. Should we find ourselves without the part you need, our team will go to extraordinary lengths to get you going or express order parts. Nothing is too hard or too costly. Our team of service professionals are on call around the clock. They are factory trained to provide expert service for your machines and to get it right the first time. Our field service vehicles are fully equipped with all the tooling required for most field work. We can offer full service contracts to ensure you get the most out of your new equipment and retain resale value. Forestry equipment & attachments since 1968. 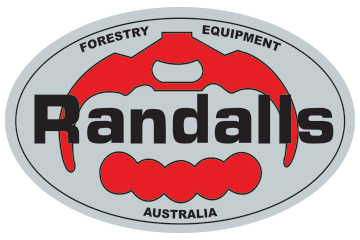 Randalls Equipment Company offer a large range of rotating log grapples. We are the Australian distributors for PONSSE forwarders and harvesters, SP MASKINER harvesting heads, SANY excavators, INDEXATOR rotators and CLARK tracks.